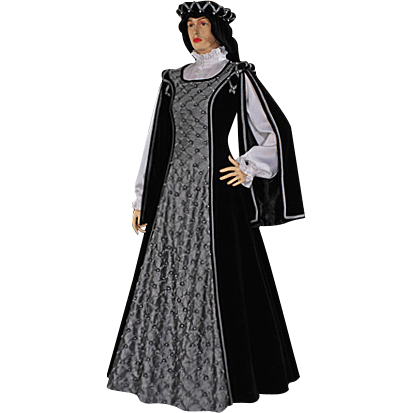 Made from high-quality taffeta and velvet, the Silver Rose Renaissance Gown is an exceedingly elegant dress that is fit for a queen. 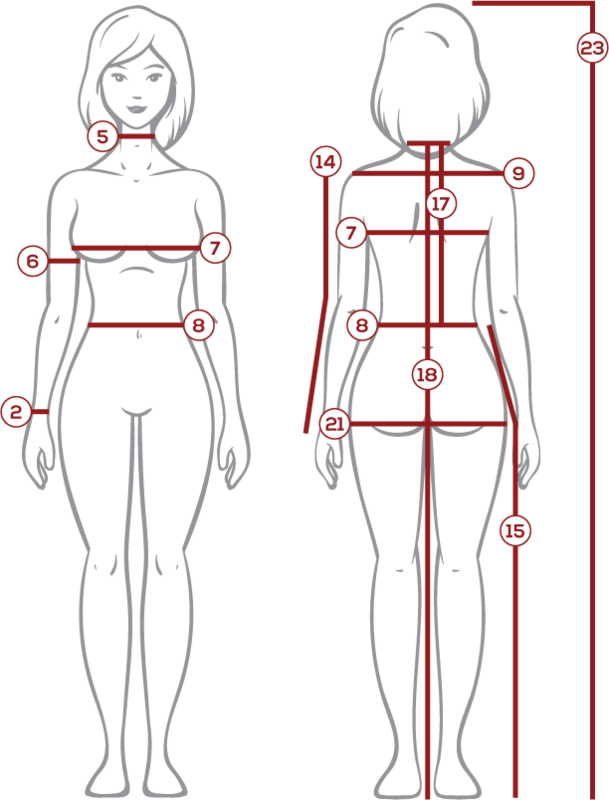 It all but exudes royal style and beauty without being overly ostentatious or excessive in appearance. This dress is made from luxurious taffeta and velvet, making this dress quite soft to the touch. The front of the dress is gray taffeta and has been embroidered with over 300 white pearls as decoration, while the rest of the dress is made of the soft black velvet. The shoulders are rounded, and give rise to full-length sleeves that are left elegantly open, so that the arms may move freely. The edges of the sleeves are lined in silver. The Silver Rose Renaissance Gown is fastened using laces along the back of the dress, making it adjustable to virtually any body shape. Please note that the dress pictured above does not include the white chemise, the hat, or the petticoat, which is worn underneath the dress to give it a wide-brimmed shape near the bottom. This dress can be worn without, or a petticoat or hoop-skirt can be purchased separately to wear with the dress in order to give it your desired shape. 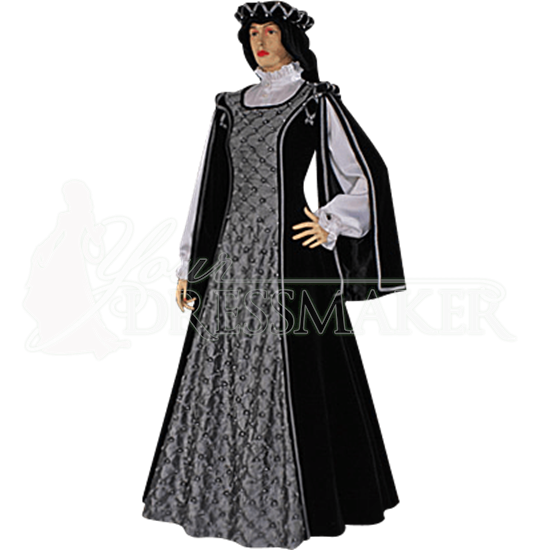 The Silver Rose Renaissance Gown is an elegant and queenly dress that will make any woman look like royalty.